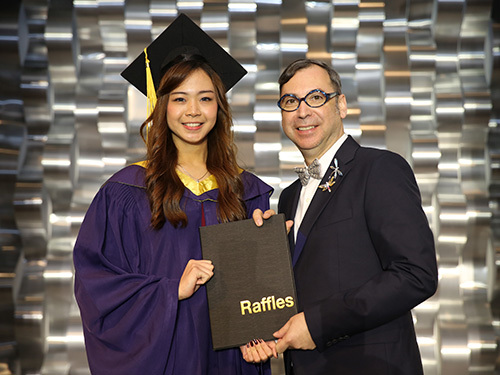 Singapore – Raffles Entrepreneur, Renee Chan, graduated with a Bachelor of Commerce with Major in Marketing from Raffles Singapore. 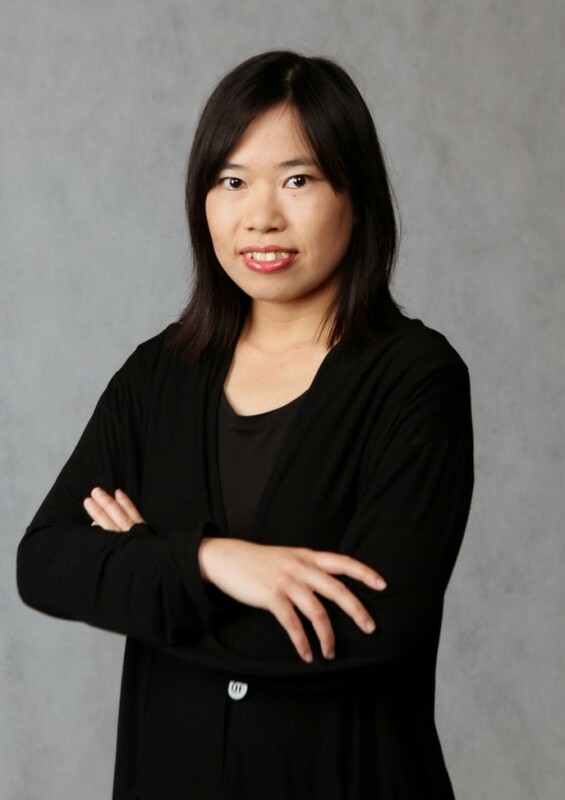 As the current Head of Research at IPG Mediabrand in Shanghai, Renee shares her experience on how Raffles maximised her potential and fanned her passion in Marketing Research. 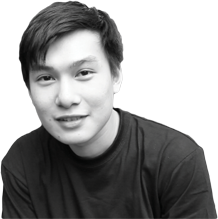 “I managed to pursue a career in Marketing Research because of the strong foundation that Raffles School of Business has offered to me. 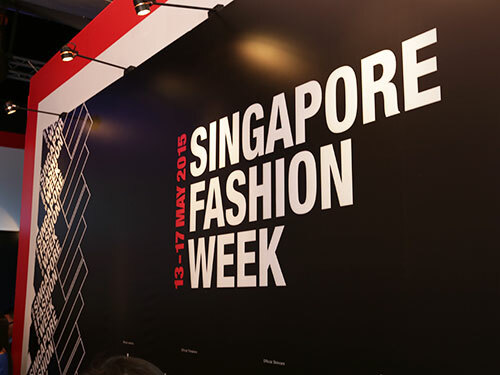 The education, level of exposure and expectations from Raffles Business Creative Practitioners are very high in terms of the rigour in the approach, process and outcomes from every project. I have the privilege of being taught by extraordinary Raffles Business Creative Practitioners with amazing applied research experiences that inspired me. Also I have opportunities to apply the theories into actual work. Whenever I needed help, I can always count on my Raffles Creative Practitioners for guidance.” said Renee.